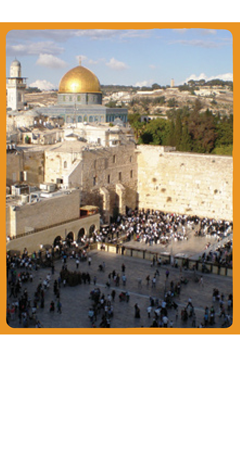 If you are looking for a fun, informative, well organized and hassle-free tour when you are in Israel you are in the right place. Let me show you the country and bring each site to life with a creative and inspirational tour tailored exactly to your requirements. Let me worry about the logistics, work out your travel and accommodation options, opening times and special deals. That way, you make the best use of your time and see more than you would have done on your own. If you have a specific interest or special needs, or simply want to know a good place to go for dinner, the fact that I speak both your language and Hebrew means there is rarely a misunderstanding and you get the service you are used to and deserve. So, let me plan your visit while you relax….after all, you’re supposed to be on holiday.